Every day, Grainger can help you keep your facility running with the products and services you need, when you need them. you need, whenever you need it. 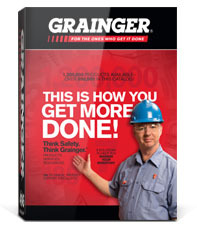 Grainger has more than 1.5 million products ranging from tooling and HVAC, to safety products and cleaning supplies. 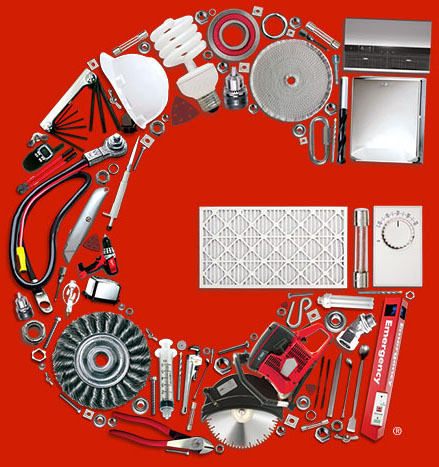 No matter what you need, Grainger's Got Your Back. 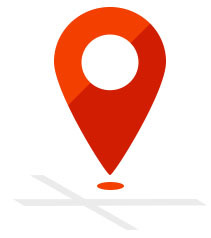 Grainger makes it easy to order no matter where you are. Order online, on your mobile device, call 1-800-GRAINGER, or stop by your local Grainger branch. We'll even open up that branch for you in an emergency. 24/7. * Because Grainger's Got Your Back. available to help you solve just about anything. Whenever you need to fill an order. You, better than anyone, know what your facility needs. 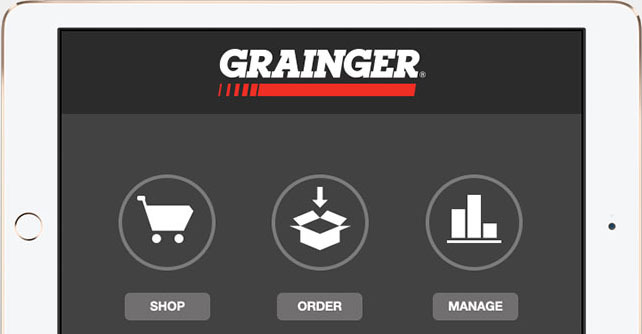 Grainger's got your back with online tools help you shop, order and manage your purchasing activity all in one place. Controlling costs and getting things done has never been easier.